Positano inspired the likes of John Steinbeck and even Mick Jagger. 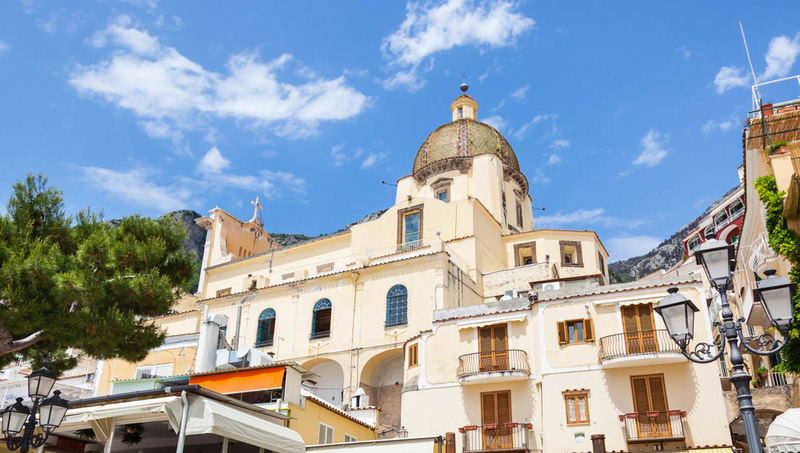 Visit this former medieval town on the Amalfi Coast and see how it keeps on beckoning even after the last day of your vacation. 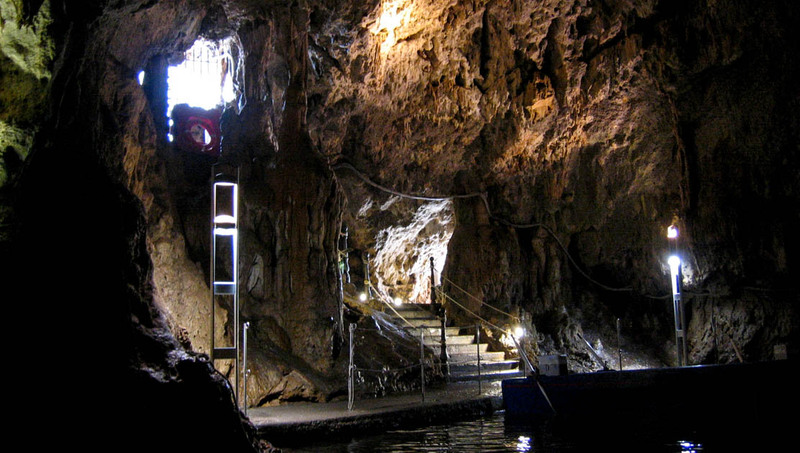 Float into the Grotta dello Smeraldo and see what it's like to be enveloped in emerald light while you boat through the cave. Throw yourself onto one of the many lounge chairs on the Spiaggia del Fornillo and relax as you take in panoramic views of the Amalfi coast. A calm, clean beach, the Spiaggia Grande is a pristine beach in Positano. Enjoy the Mediterranean as it was meant to be seen. The Chiesa di Santa Maria is a major landmark of Positano. Plus, if you're lucky, you might even get see a wedding taking place. It's a very popular spot to get hitched! 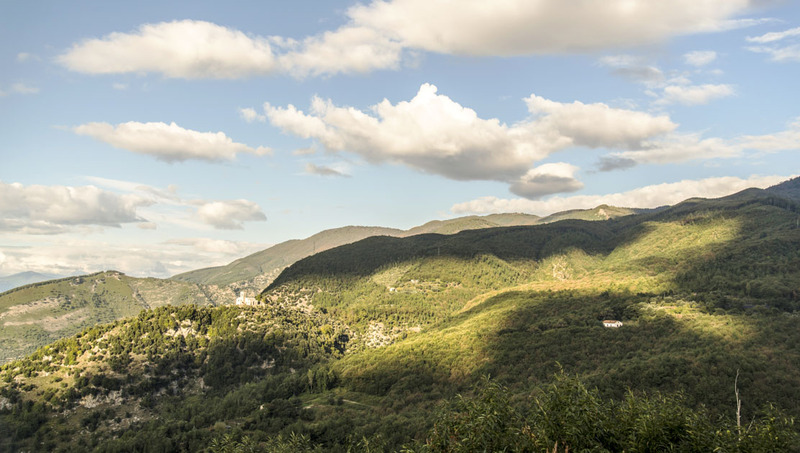 Hike up the Lattari Mountains for an outdoor afternoon. You'll find lush greenery and stunning views throughout your journey. 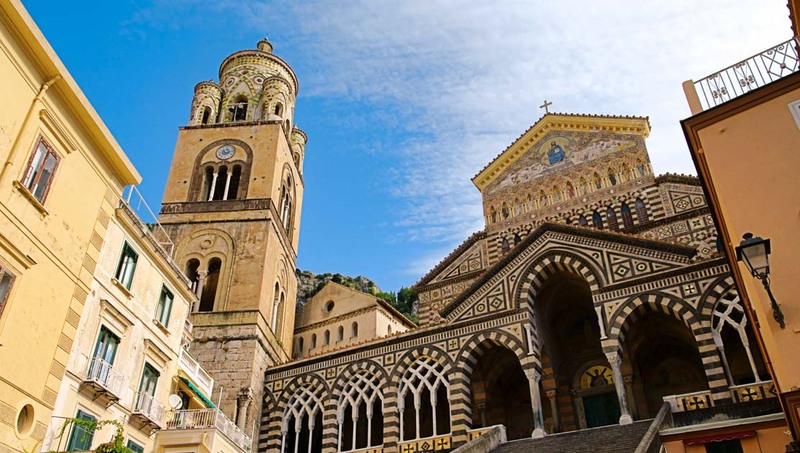 A 9th century Roman structure, the Amalfi Cathedral is truly a sight to behold. Venture inside and admire the Mother-of-Pearl crucifix brought over all the way from the Holy Land. 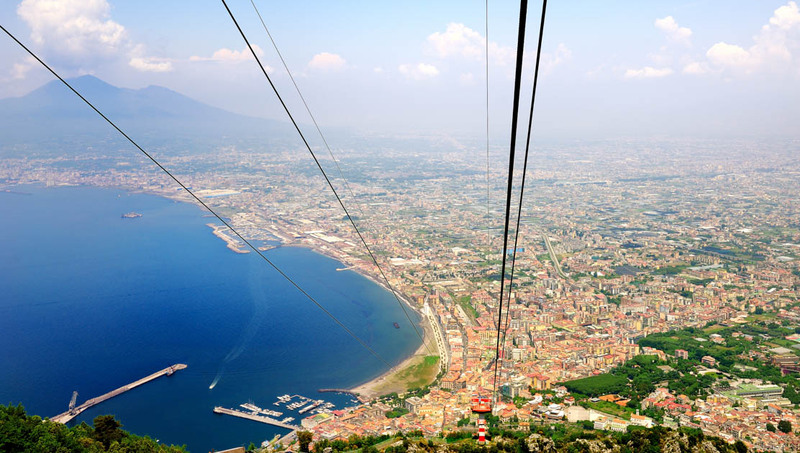 Take a cable car to climb Monte Faito. The limestone mountains are best traversed at sunset, so you can appreciate the landscape at golden hour. Hilly Positano is best traversed by the local bus line, called SITA. Walking is great and you'll thoroughly enjoy the occasions when you're walking downhill. The town doesn't have a thriving taxi scene, as it is quite small. You may want to leave driving to the locals, as the narrow and steep roads can be unfamiliar for visitors. How long to stay in Positano? Positano is great for a weekend get away. Spend two or three days taking long leisurely strolls to the beach and back. If you want to see more of the historical sights, feel free to add a day or two to your itinerary. 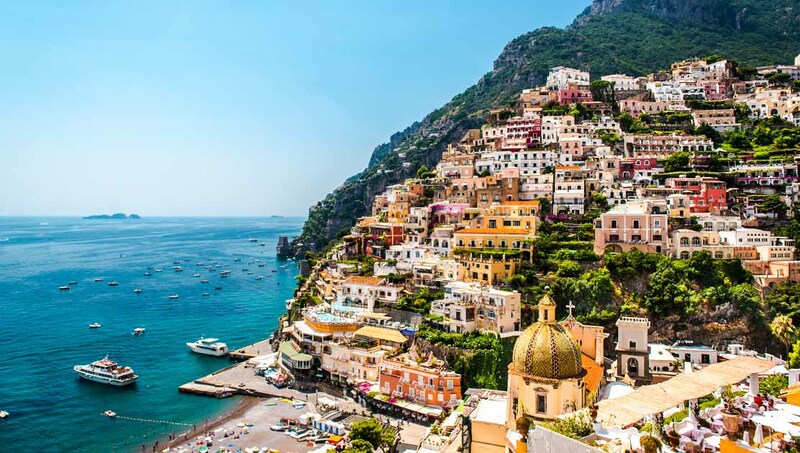 Positano has beautiful Mediterranean weather that is best enjoyed in the summertime. While the winters are not extreme on the Amalfi Coast, you'll enjoy the emerald grottos and lush hikes most under the sun. Want to discover all there is to do in Positano? Click here for a full list. Stunning. Exceptional. Better than anything in Rome. Our English-speaking captain met us on the dock. He had a wonderful day planned that included plenty of private swims, snorkeling, and facts about the villas and rock formations. Lunch at a great restaurant 30' from the water and beer/water on the boat. We made it through a late afternoon thunder shower, but we were already wet! Best part of our Italian vacation. We did get a call the day before to upgrade the boat and we are glad we did. 38' cruiser made it much easier on two of our people who tend toward sea-sickness.